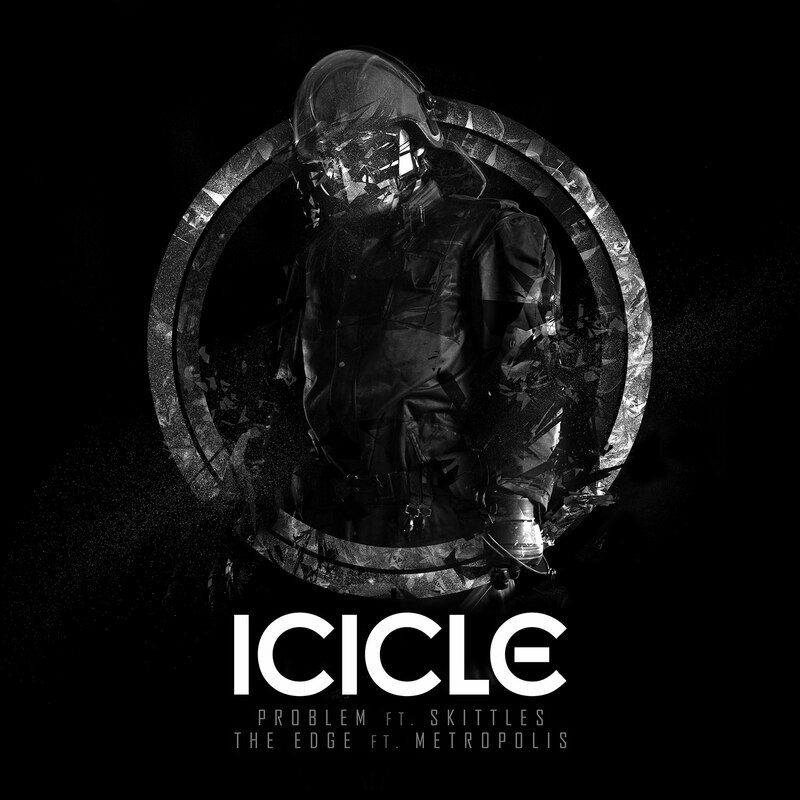 Icicle is a producer the cutting edge of electronic music. A name synonymous with some of the most highly respected and ground breaking music to emerge form underground music. 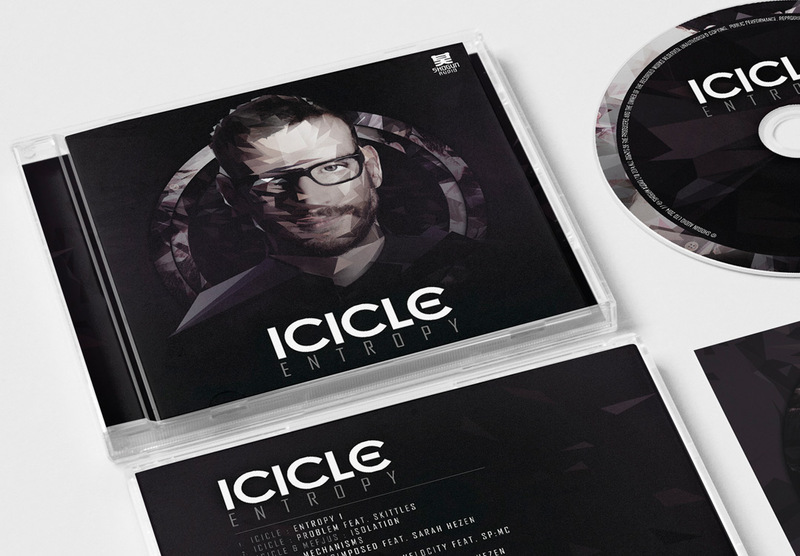 We created the design work for his ‘Entropy’ album on Shogun Audio. 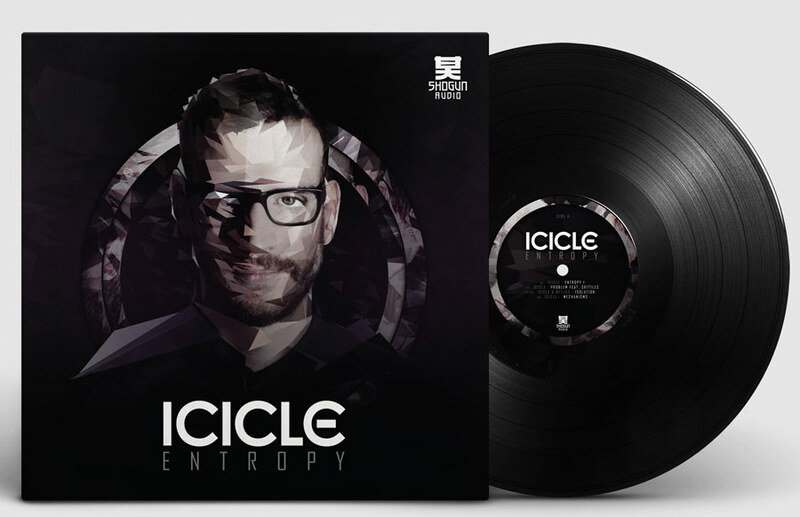 The concept of the artwork was based around the theme of entropy itself. We produced the CD album, vinyl gatefold and of course the cover art. As well as this we designed the cover for the digital single ‘Problem’ that was released from the album.